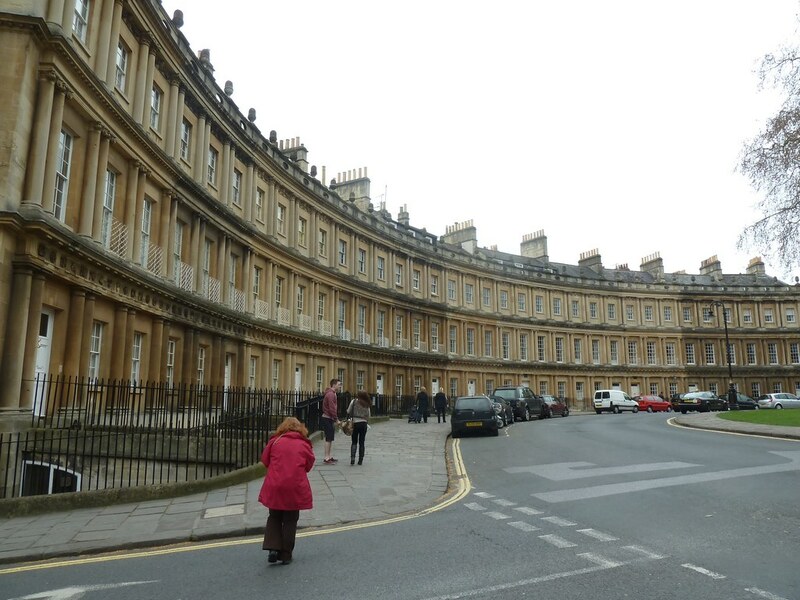 The Georgian city of Bath has been a presence in our lives since we moved to live in Somerset in the early 1970s. Even though we moved away some 3 years later, we have been pulled back to its magical streets and crescents periodically ever since. 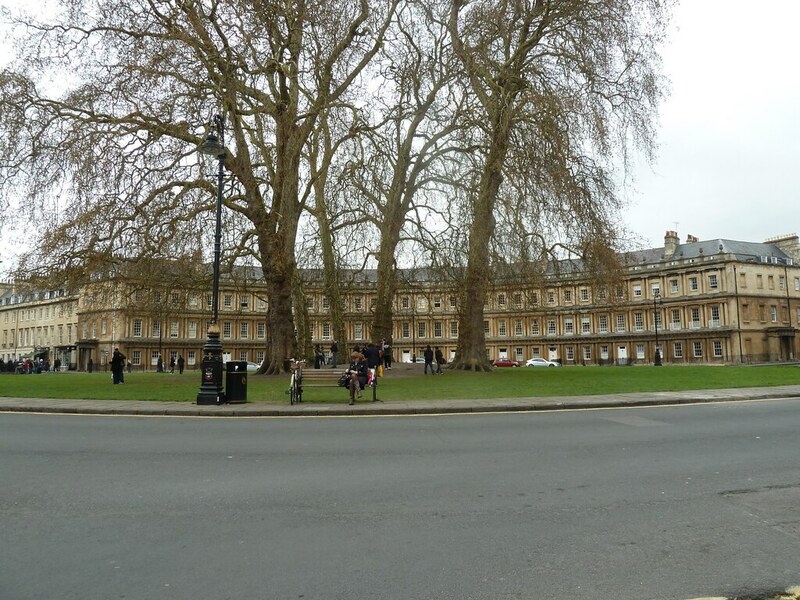 So it was that we found ourselves in Bath on the first Saturday in April in 2012. 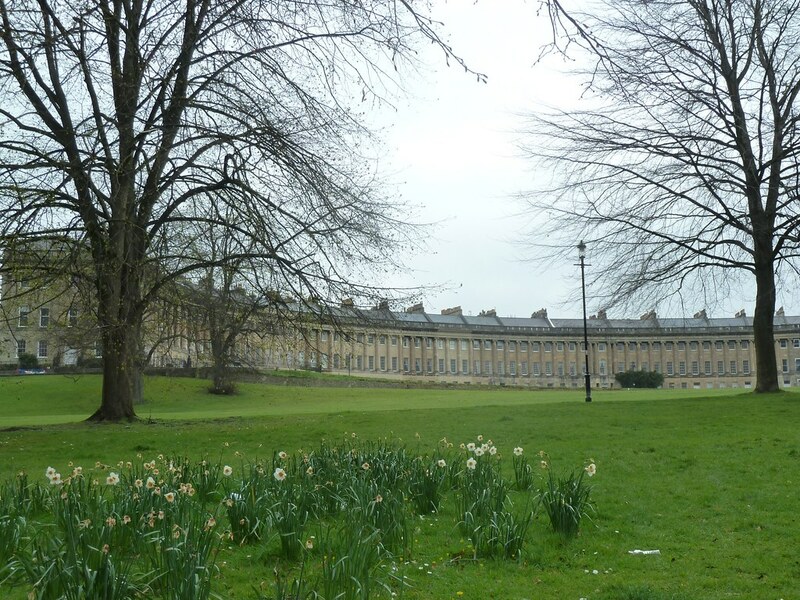 Now Bath means many things - Roman Baths, hot springs, John Wood's magnificent Circus, Jane Austen's famous view, to name but a few. 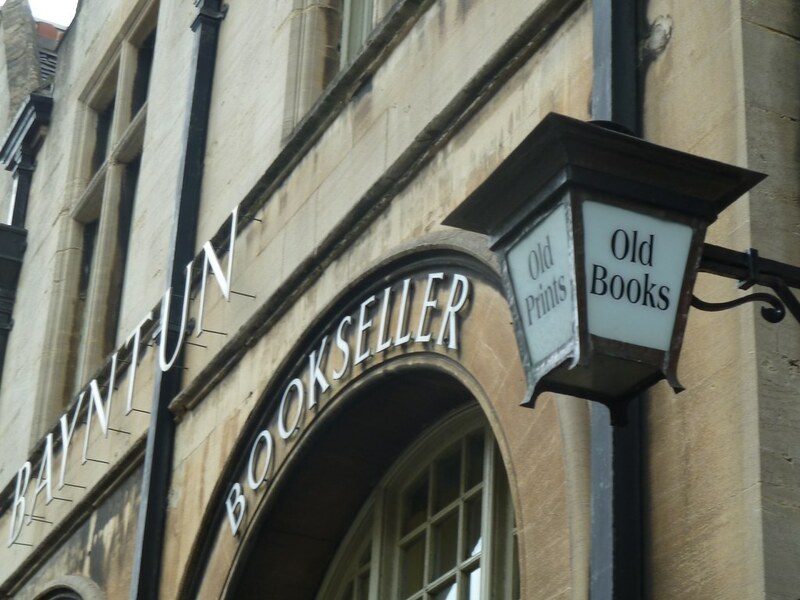 But it is also the bookshops of Bath that have always held a special place for me. Not unexpectedly, our elder daughter's first public outing was to the PBFA Antiquarian Bookfair held at the Octagon in June 1974, a cople of weeks after her birth. 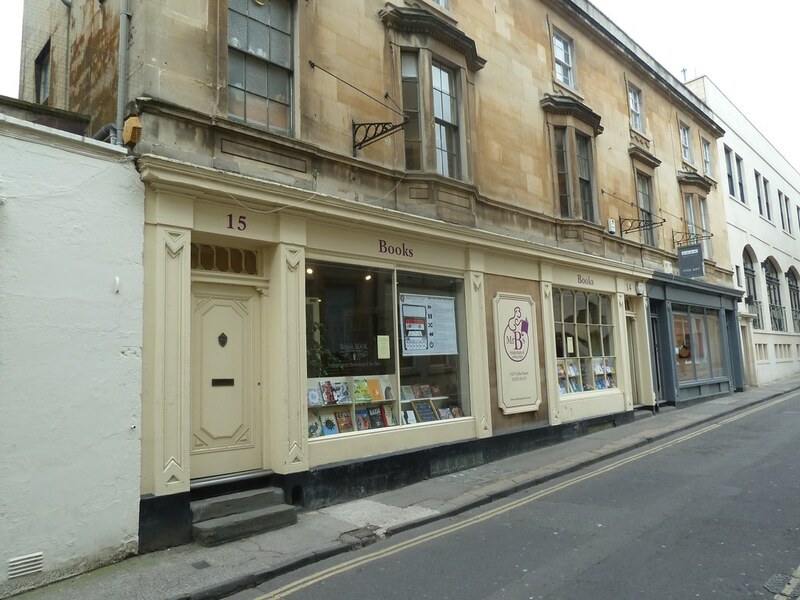 Sadly, there has been a steady erosion of independent bookshops in Bath since the heady days of the 1970s. Thus we have lost Bowes and Bowes from Milsom Street, the Kingsmead Bookshop from the once lovely Kingsmead Square, George Gregory from Green Street, the Bibliotique from Chapel Row, the Corridor Bookshop from the Corridor and so on and so on. 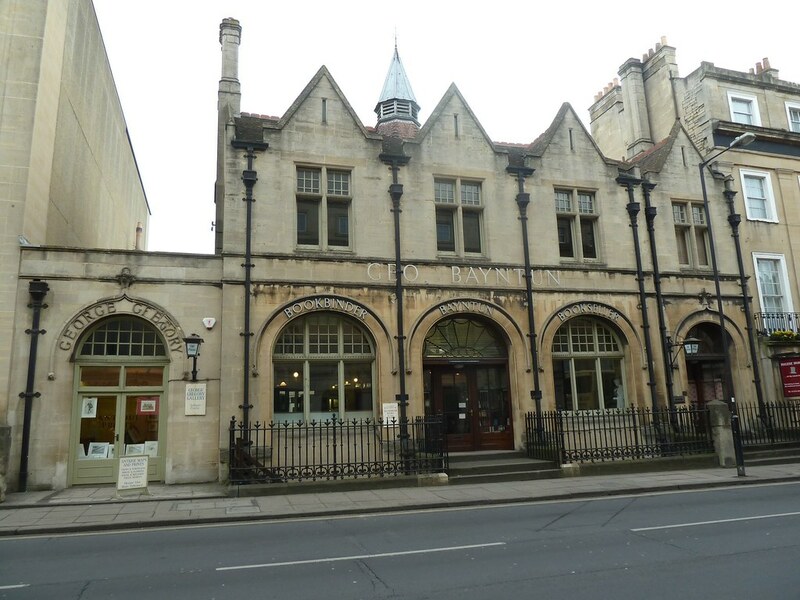 However, there are two bookshops in Bath, for which all booklovers can be grateful. They are very differerent, but in their ways represent all that is best about bookshops, old and new. The firm of George Bayntun has, according to its website, been at the same site in Manvers Street since 1901 and internally the shop and bindery have not appreciably changed for some 70 years. 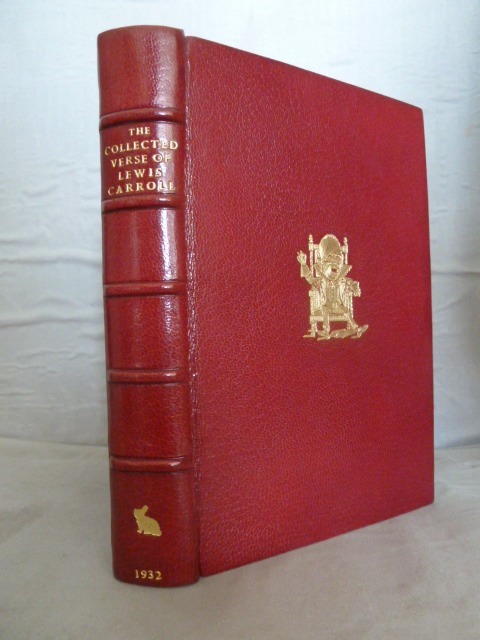 The binders Bayntun Riviere were founded in 1829 and still produce beautiful bindings, which can be viewed at their shop. We have been visiting Bayntun's since moving to Somerset in 1972 and on our latest visit it was as good as ever. You do have to ring the bell now to gain entry and entry to the basement, where the general second hand books are kept, is now via the main shop rather than by going down the stone steps leading from the street. 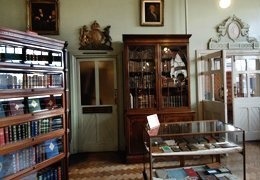 The ground floor presents a dazzling array of fine books in luxurious bindings, housed in separate bookcases, mainly glass fronted. The picture below is taken from the Bayntun website. 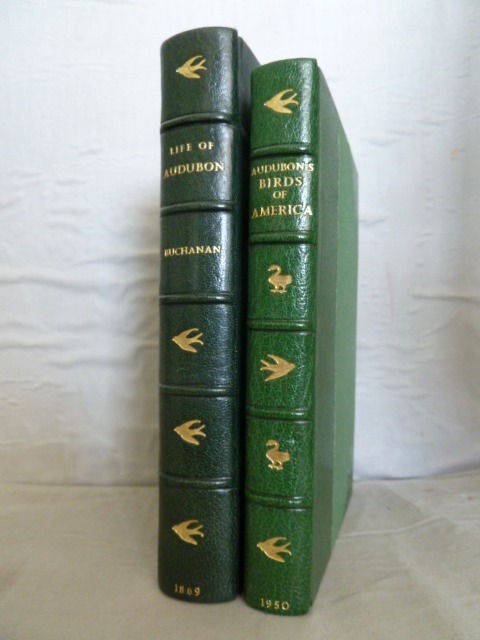 Bayntun's bindery is still thriving and it is difficult to see any reasons why this venerable bookshop should not continue to be a mecca for booklovers for another hundred years. The next shop I visited was the very different Mr B's Emporium of Reading Delights, a new bookshop between Milsom Street and Queen Square. This was our second visit; on the first my wife was introduced to "The Wind-Up Bird Chronicle" and has been devouring Murakami ever since. There are three levels of books, covering all subjects and somehow there is always something here that attracts the attention. 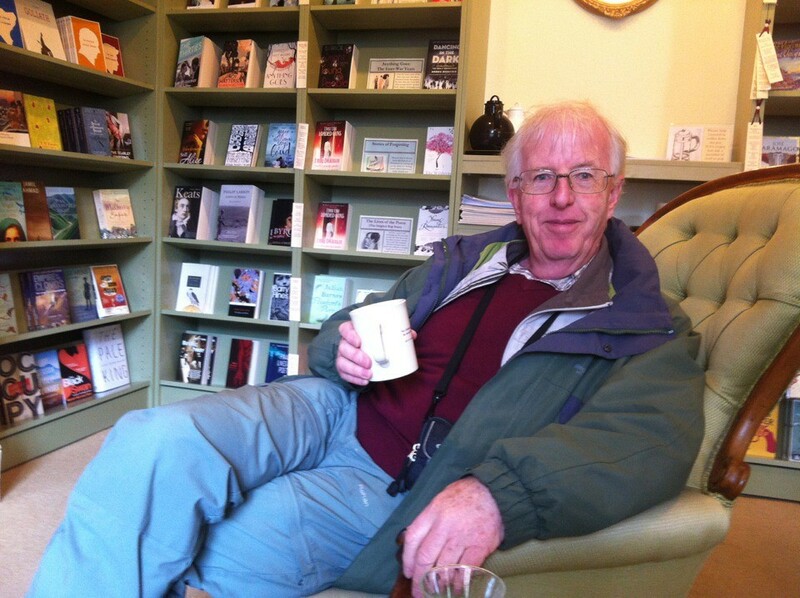 But best of all is the bibliotherapy room on the first floor where there is aways coffee available and a comfortable chair where energy may be recouped for a further foray into the many rooms and odd corners of this excellent bookshop, voted recently Independent Bookseller of the Year.